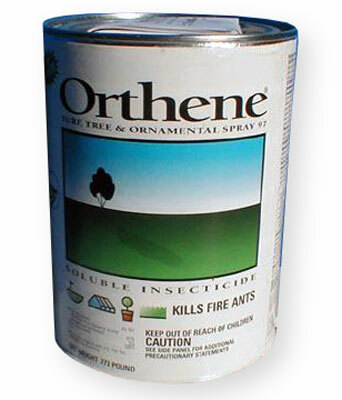 How much Orthene 97 do I use in a hose end sprayer, at what setting, for arborvitae? Do I make a solution first? does it harm lady bugs?